Jon Pousette-Dart captained the Pousette-Dart Band through four albums of well-received countrified folk/pop for Capitol Records between 1976 and 1980, a run that acquainted a generation with his formidable gifts as a singer, songwriter, arranger, guitarist and all-around musical adventurer. 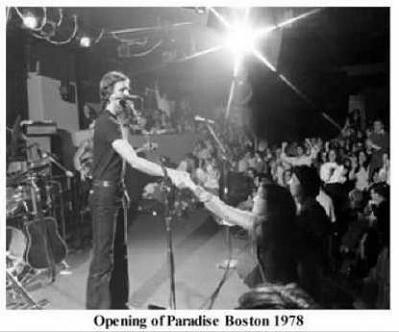 During this time, the Pousette-Dart Band became one of the busiest touring groups in the U.S., working with fellow travelers like the Byrds, Bonnie Raitt, Little Feat, James Taylor, Yes, the The J. Geils Band, Eddie Money, Peter Frampton, Journey and Billy Joel. 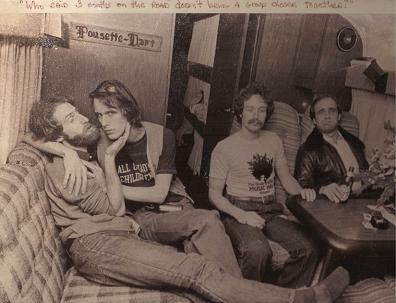 In 1973, he formed the Pousette-Dart Band with John Troy, his college mate from the University of Pacific, and a new recruit, John Curtis. 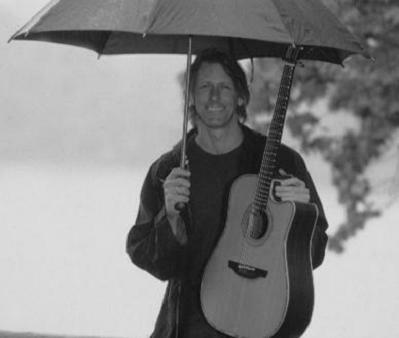 Initially conceived as a string band, the band played college gigs and the Northeastern coffeehouse circuit. But in 1975, they moved towards more commercially-oriented folk rock and caught the ear of legendary promotion man Al Coury, who signed the group to Capitol. 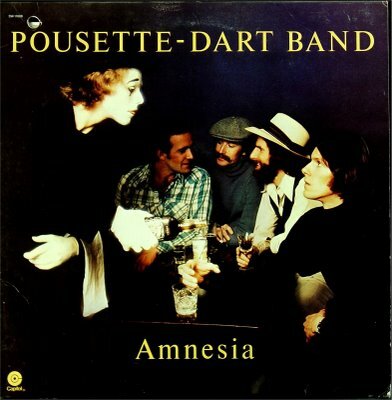 The back half of the decade saw the band release 1976’s Pousette-Dart Band, with Amnesia (1977), Pousette-Dart Band 3 (1978) and the swan song Never Enough (1979) following suit. After the band closed up shop in 1980, Pousette-Dart moved back to New York, where he established himself during the following decade as a top writer, slide guitarist and singer for recording sessions and advertising jingles. 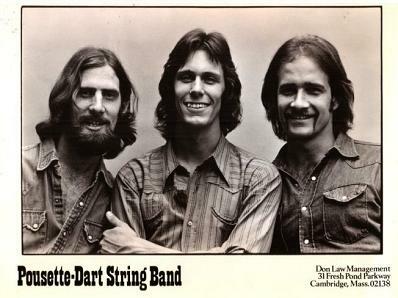 The Pousette-Dart Band reunited in 1991 for a series of dates, and released a best-of in 1994.